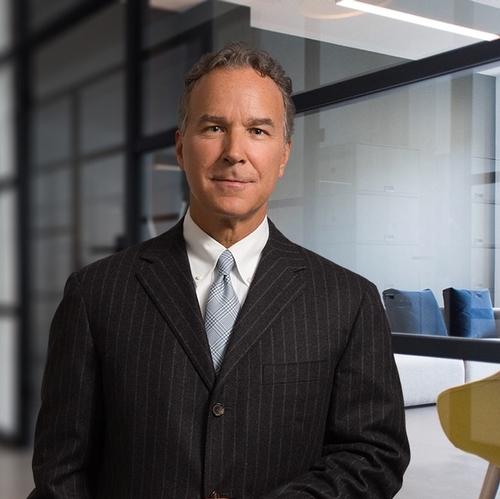 Michael Bruno, Shareholder and Co-Chair of our Real Estate, Redevelopment & Planned Real Estate Development practice area, has been chosen to receive this year's New Jersey Builders Association Committee Chair's Award for his exemplary service to the Mixed-Use Developers Affiliate. The recipient of the Committee Chair's Award is chosen by each state committee chair. Mike's significant contributions to the MXD's effort over this past year will be recognized at NJBA's Annual Board of Directors meeting held during the Atlantic Builders Convention in Atlantic City.